The whole tour lasts for approximately eight days so make sure you have enough time at your disposal. During these days you will have a unique opportunity to get acquainted with the glorious history and remarkable culture of Portugal. 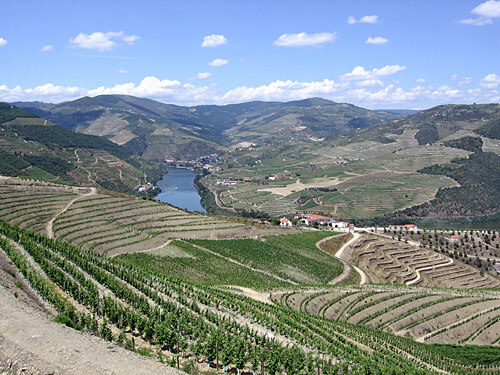 You will see some of the most important and intriguing sites and historical monuments, visit outstanding beautiful places, admire breath-taking natural landscapes, explore the legendary vineyards of the Duoro Valley, taste the inimitable Portuguese wine, and have decent rest at the incredibly clean and beautiful Portuguese beaches. You will start with a private tour in Lisbon. During the city tour you will have an opportunity to take a look at the St. George castle (Castle of Sao Jorge). It is a very old Moorish castle which dates from the Middle Age. It is situated on the top of a hill in the place which used to be the historical center of Lisbon. Castelo de Sao Jorge (as the Portuguese say) is one of the main touristic and historic sites in the capital of Portugal. 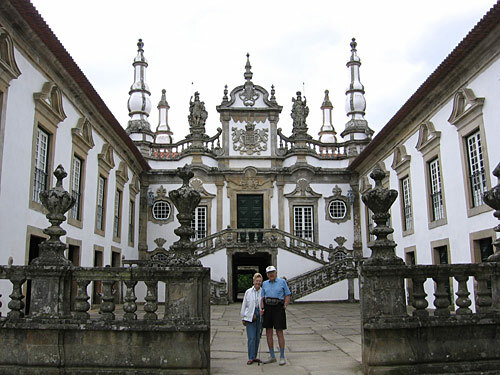 Afterwards we will the tile museum, the Jardim da Ajuda (Jardim Botanico da Ajuda), Casa da Pergola – an old English manor house with incredibly beautiful gardens. 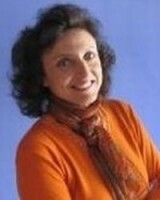 Any professional private guide in Lisbon would advice you to visit the Palace of the Marquises of Fronteira. 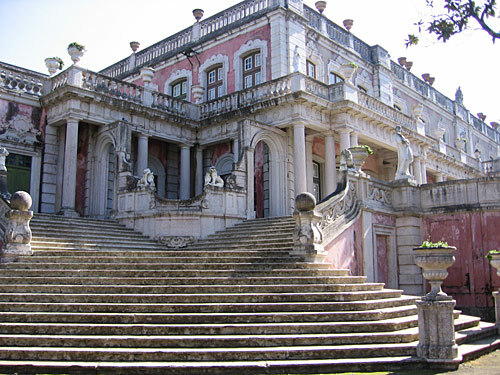 It was built as a hunting pavilion in the 17th century and still is the private residence of the Marquesses of Fronteira. Before lunch we will visit Jardim Botanico Tropical de Lisboa. On the next day the famous mountain resort of royalty – Sintra – where we will definitely visit fanciful gardens of Monserrat (Monserrate Palace). 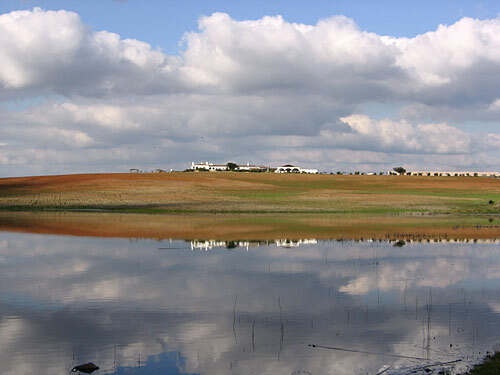 The next day we will spend in the famous Duoro region, which was added to the UNESCO list of World Heritage Sites. Here you will have an opportunity to taste outstanding Duoro wines or even participate in the process of wine production. Note that it is only a small part of the itinerary, and there are many other places and interesting things to discover during the actual tour.